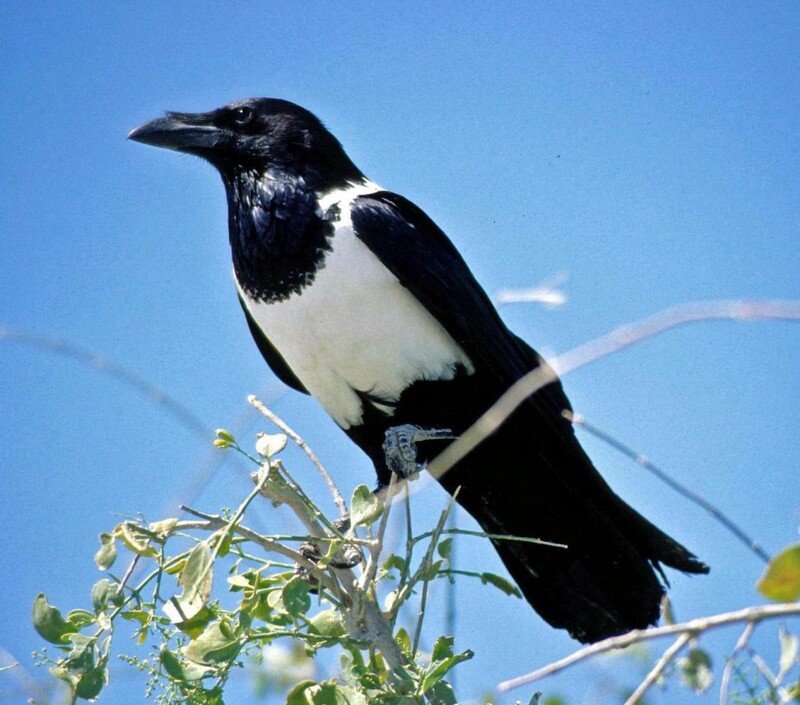 Nativo – crows eating the putty…. Billy Hughes, his wife Penny and daughter Kiki own The Hughes Family Vineyards in Malmesbury. I had an email from Billy today with an interesting story. 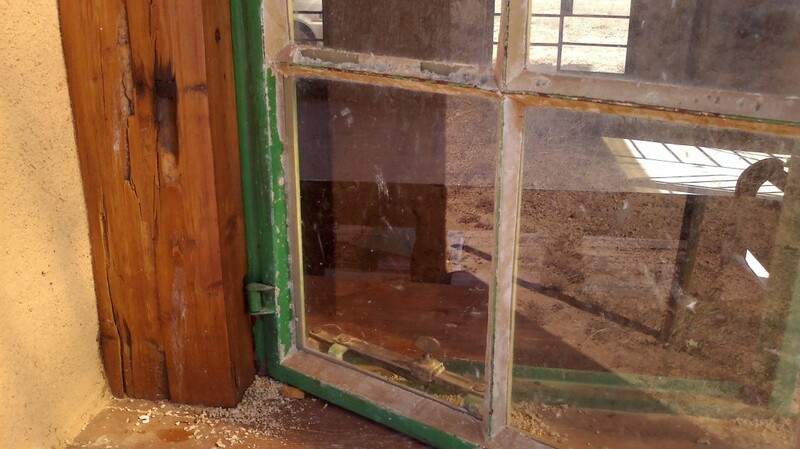 “I got to the rammed earth house to find that the putty on some of the windows had been damaged or eaten. The putty is very hard and you need to hit it with a screwdriver with real intention just to mark it. I thought they were Guinea Fowls or some thing like that to chip away at the putty. When I came back a bit later, I saw a huge Crow flying away from the house as I drove in. The Hughes Family wines are called Nativo. To read more click here for the red and here for the white.